An old golfing adage repeated by sages of the game in clubhouses across the country states: “Drive for show, putt for dough.” On the face of it, this saying has some merit – there’s no use in boosting long, straight drives down the fairways if you can’t hole a few putts. However, there won’t be much “dough” to be had if the putts being holed are constantly to avoid double bogeys. In fact, driving is fundamental to good scoring at all levels of the game. With driving being such an important element of the game, it’s crucial to have the right “big stick” in your bag. Technology has evolved considerably in recent decades, and the driver has gone from being a devilishly difficult club to master to one of the most forgiving in the bag. Here, we look at the very best drivers on the market in 2018. Before we consider the models in more detail, we should point out that you need to seek professional advice in order to ascertain which club and set-up are right for you. Most pros now have the facility to test your swing speed, look at your set-up and strike angle and find the right driver head and shaft combination to best suit your swing. TaylorMade has been at the forefront of driver technology in recent years. 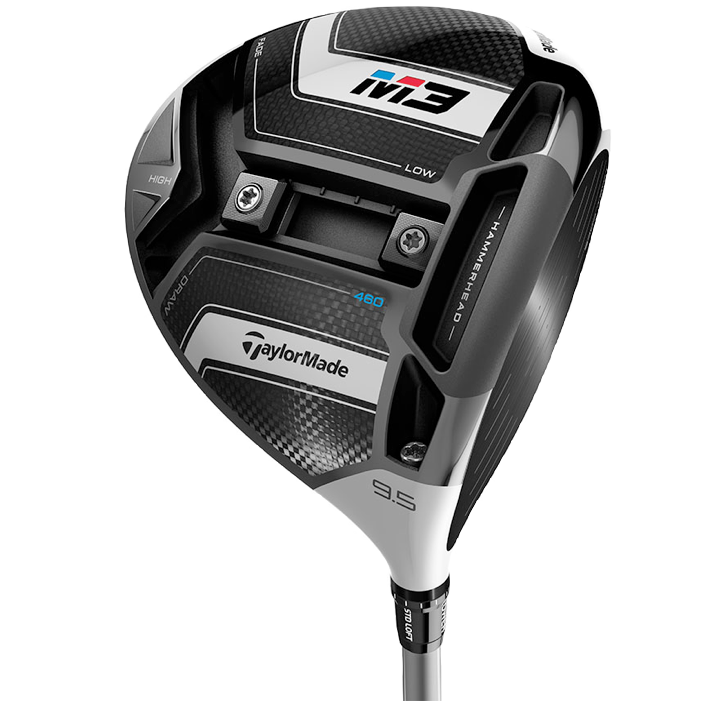 The M3 is their latest creation and its key feature is its Twist Face technology. This is a ground-breaking innovation where the face is slightly curved, with the aim of correcting off-centre strikes. There’s more loft high in the toe and less loft low in the heel to reduce side spin. In testing, it does seem to greatly improve accuracy. Other notable features of this stylish, composite headed driver include TaylorMade’s Hammerhead slot, which pushes the limits of ball speed to produce tremendous distance. Then there’s the Y-Track moveable weight system, which allows the user to adjust settings to optimise trajectory and ball flight. The adjustable hosel allows for further customisation. 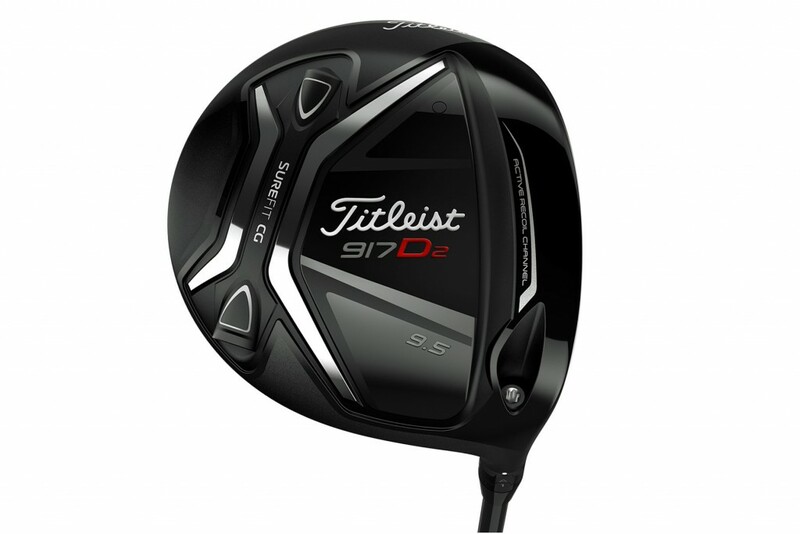 This driver is at the cutting-edge of technology – and has a price-tag to match! But if it helps you find more fairways and achieve a consistent distance, it might just be worth it. This is perhaps the sleekest looking driver out there. Titleist is renowned for producing high-quality equipment and this club is no exception. The Radial Speed Face has a thinner perimeter width to encourage greater ball speed on the off-centre strikes, and thereby improve forgiveness. The Active Recoil Channel behind the face also increases ball speed and reduces spin. 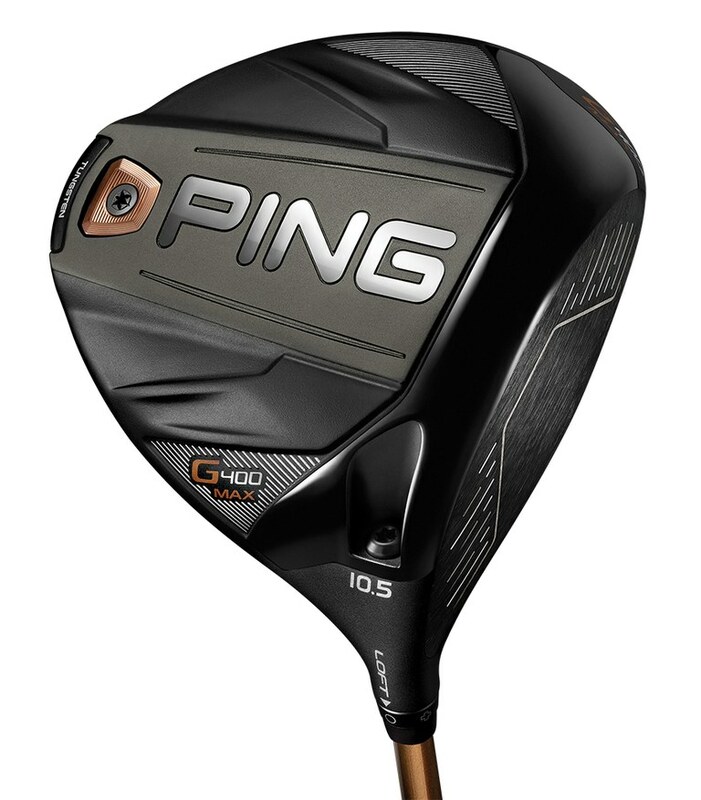 Combined, these two features mean more distance and you should definitely notice that with this driver. There’s also great adjustability thanks to the SureFit CG and hosel. The CG is an interchangeable weight system that can be moved from a backheel to front toe position and the hosel has 16 separate settings. Both features are designed to optimise ball flight and launch angle for individual player requirements. Callaway have bounced back with a vengeance in recent years and are once again producing some of the most impressive equipment on the market, which is proving very popular on the main professional Tours. 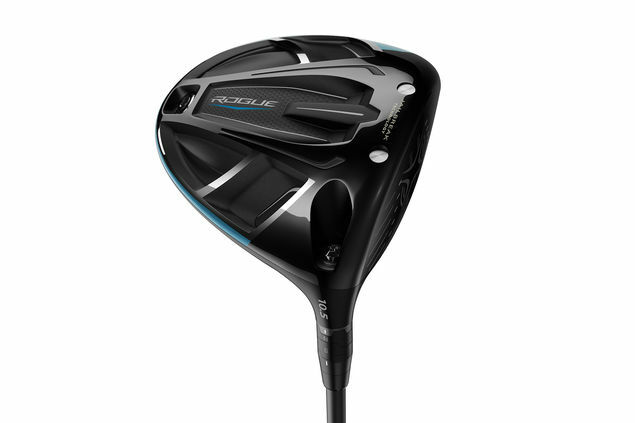 The Rogue driver delivers exceptional performance and forgiveness thanks to a range of innovative attributes. The Jailbreak Technology is perhaps the biggest thing to note. Hourglass-shaped vertical titanium bars behind the face stiffen the body of the driver, allowing it to take on more impact-load. This in turn creates faster ball speed across a larger area of the face – and as you know, more ball speed equals more distance! The carbon crown of the Rogue is light and strong and the shape has been designed in collaboration with Boeing to deliver the ultimate in aerodynamics. This is a highly engineered piece of equipment and the experts at Callaway have really pushed the boat out to explore all avenues of potential improvement. The result is really rather good. 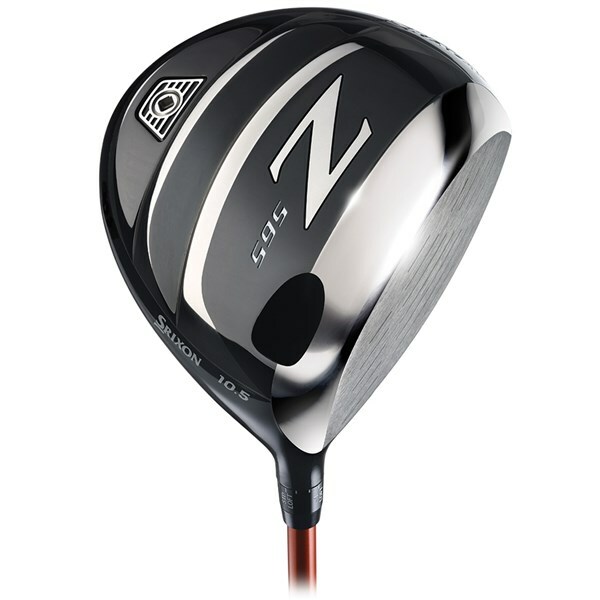 This streamlined and attractive driver has been designed to deliver power, forgiveness and workability. Slightly smaller than some of the other leading drivers, this stylish club makes it easier to shape the ball and maintain more control of ball flight. The forged T9S+ face has been engineered to produce a powerful sound and feel, together with quicker ball speeds and a resulting distance increase. The Dragonfly technology on the crown is worth noting – it’s ultra-thin to save on weight and enables the optimisation of centre of gravity (CG) placement, producing greater Moment of Inertia (MOI.) The tungsten back weight further enhances the MOI and you can customise this weighting to alter launch conditions. This is a great players’ driver that will suit those looking for a blend of control and power. The key design feature in this aesthetically attractive driver from Srixon is the Power Wave Sole. This multi-step design allows the entire sole to flex through impact, which greatly enhances the coefficient of restitution (COR) – thus generating higher ball speeds, particularly on strikes coming from the bottom of the face. This means more distance on miss-hits! Some four grams of weight have been removed from the crown and redistributed lower in the head to push the centre of gravity deeper, helping to generate a more favourable launch angle. The face has been stretched around the crown to maximise forgiveness. There’s a slight draw bias to this driver, so it will help those with a tendency to lose the ball right. Overall, it’s a very solid driver that will suit those seeking more forgiveness off the tee. If you’re taking to the golf course with one of these high tech new drivers, you need specialist golf insurance. Thankfully, you’re in the right place, as our cover protects your equipment against loss, theft and damage.